White Peony is grown primarily in the Fujian Province of China . White Peony, incorporates one bud and two tiny leaves. plucked in early spring, covered with tiny silver/white fuzz on one side and touting a deep sage green color on the other side. 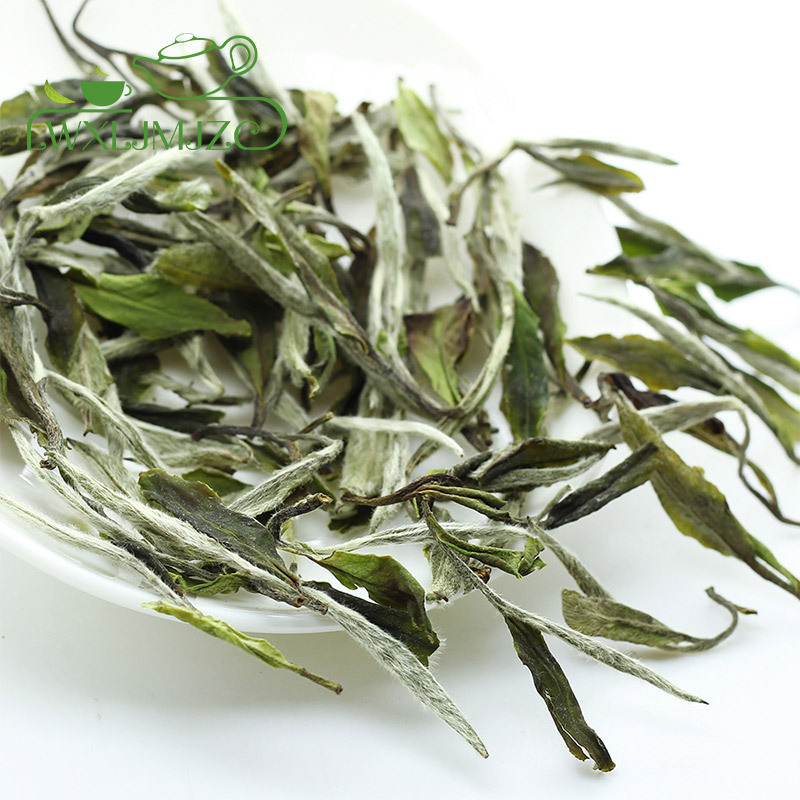 In rare cases, the leaves may be mixed with the Shui Xian tea tree. The processing rules require this tea only be picked between March 15 and April 10. It is not picked on days that may be raining or if the dew has not dried or if there is frost on the ground. No purple buds are allowed and the stems must not be too long or too short. Leaves damaged by wind, handling, insects or partially open are rejected and put into a lower grade. 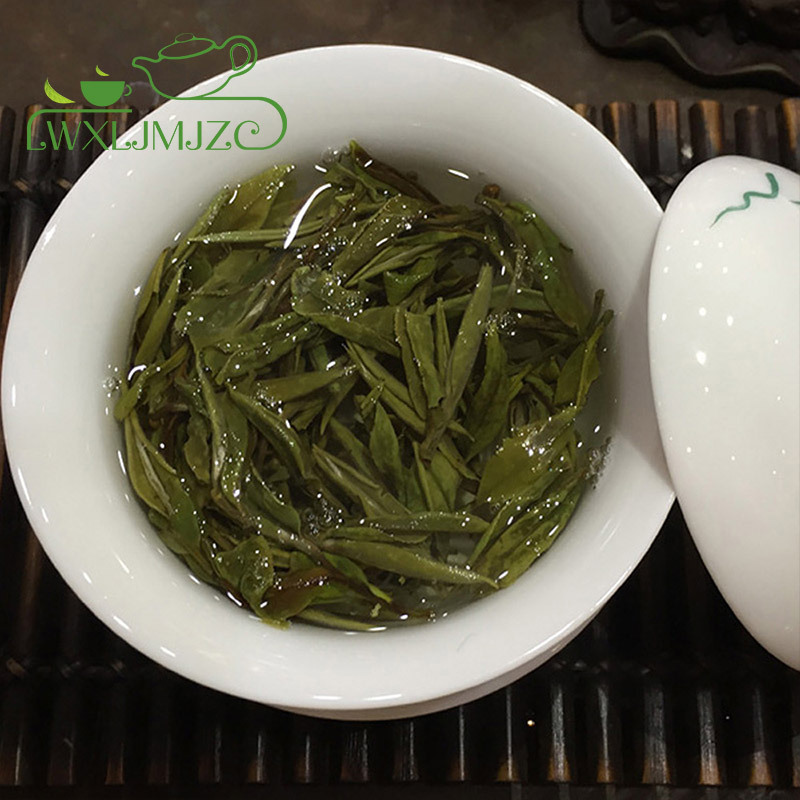 The best Bai Mu Dan is produced using the two leaves and a bud proportion and is naturally or mechanically withered to produce leaves that are not black or red but green in color. 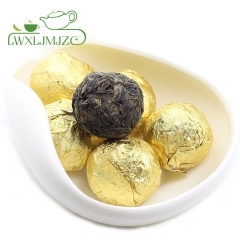 White Peony has a bold taste with hints of oak, nut and vanilla with an apricot color brew. A delicate lingering fragrance and a fresh mellow sweet taste devoid of astringency or grassy flavor with a shimmering clear infusion. You will notice a very mild peony aroma when brewing the tea . 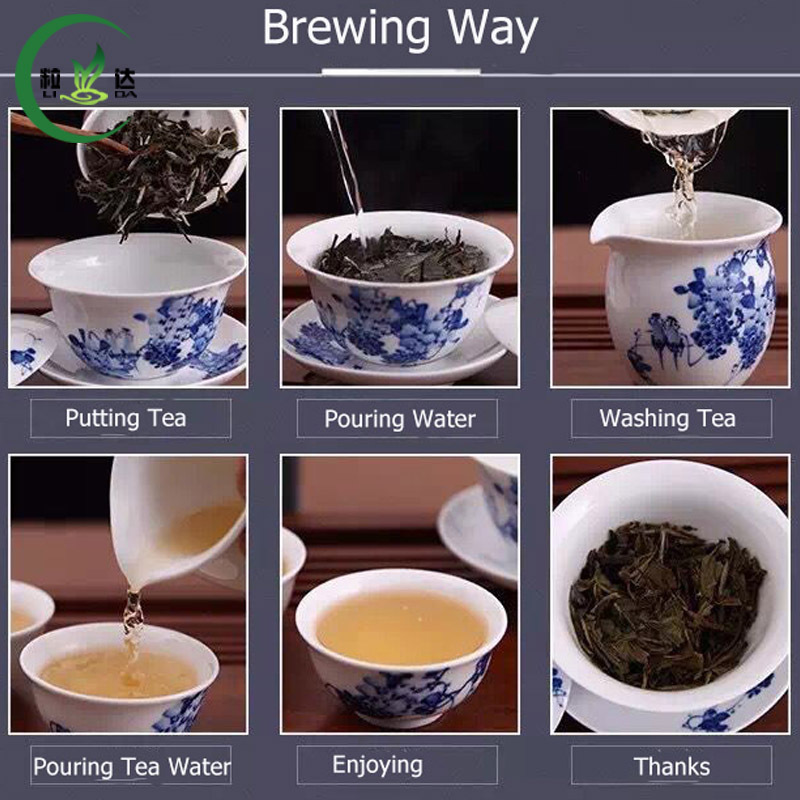 The tea is best brewed with good mineral water and at 70°c (158°F) to 80°c (176°F). 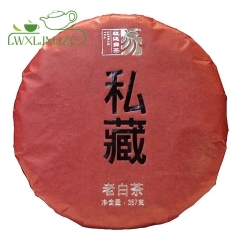 It is best to brew it Gongfu style, using more tea with a shorter steep time. 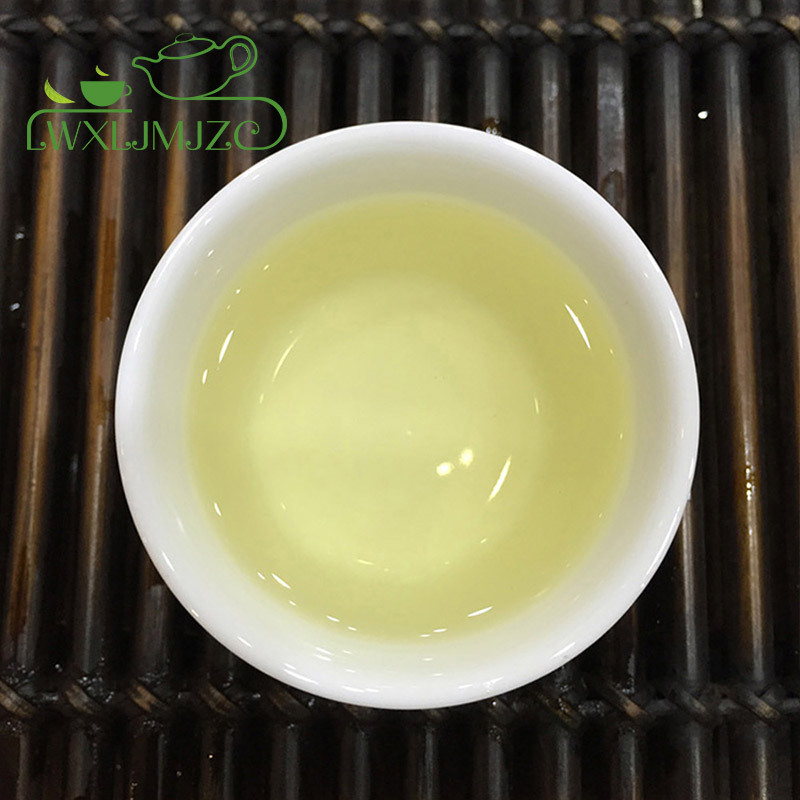 The brew is a very pale green or golden color. 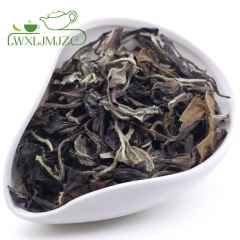 Fruity and darker then Silver Needle, yet not as strong as Shou Mei. 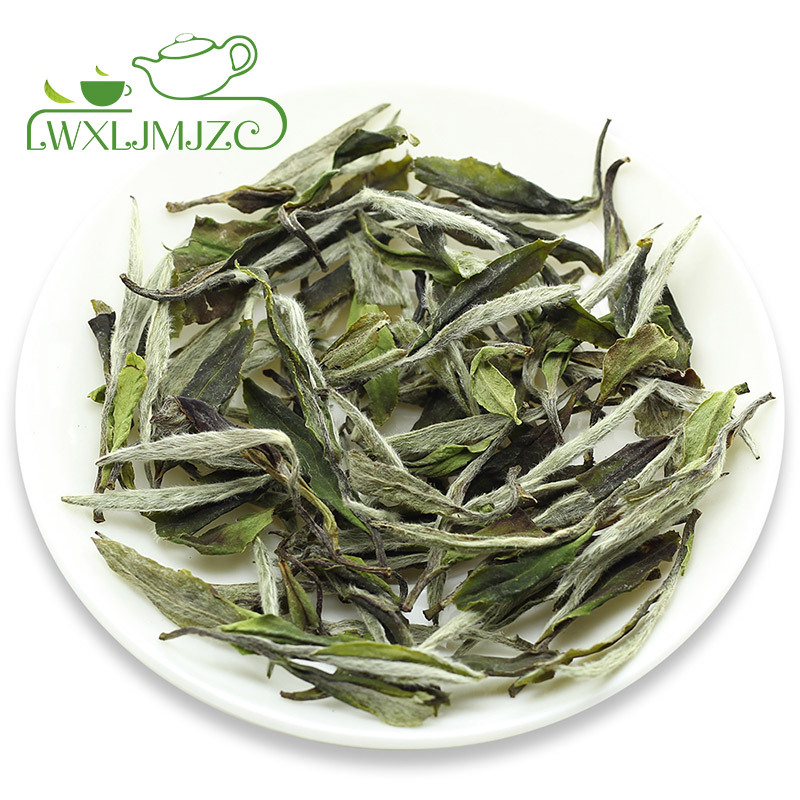 This delicate, light white tea has a very clean, fresh taste with delicate floral notes. The finest quality should have a shimmering clear infusion with a delicate lingering fragrance and a fresh, mellow, sweet taste devoid of astringency and grassy flavors. 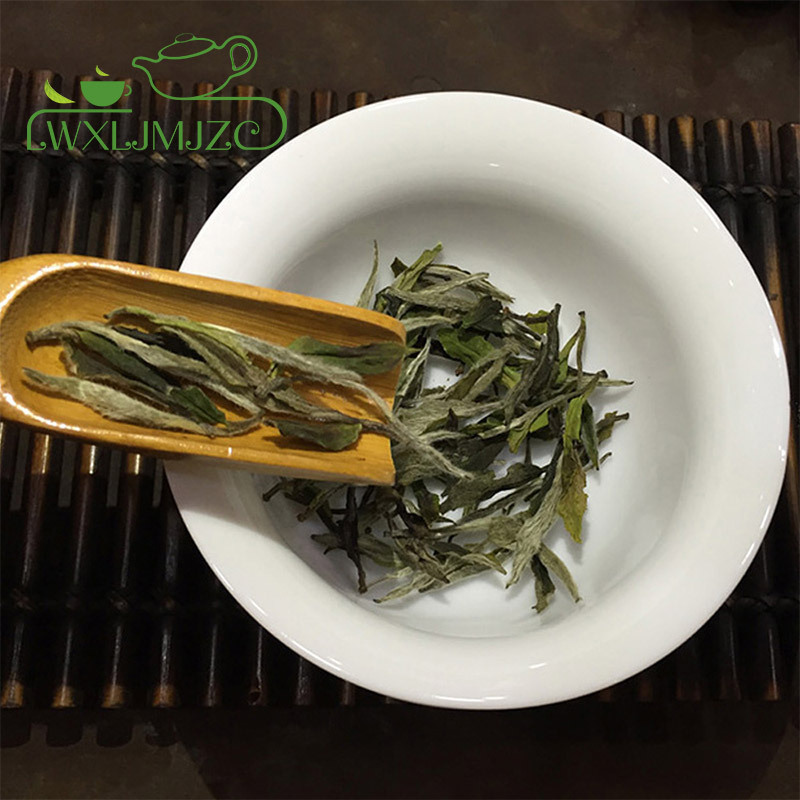 White tea has the most subtle flavor of all the teas, it is milder, contains less caffeine and thought to have the most antioxidant out of all the teas. 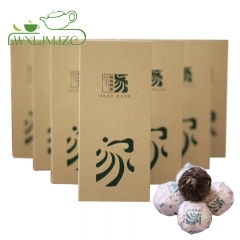 Its refreshing and does not have an overwhelming tastes or scent compared to other teas. 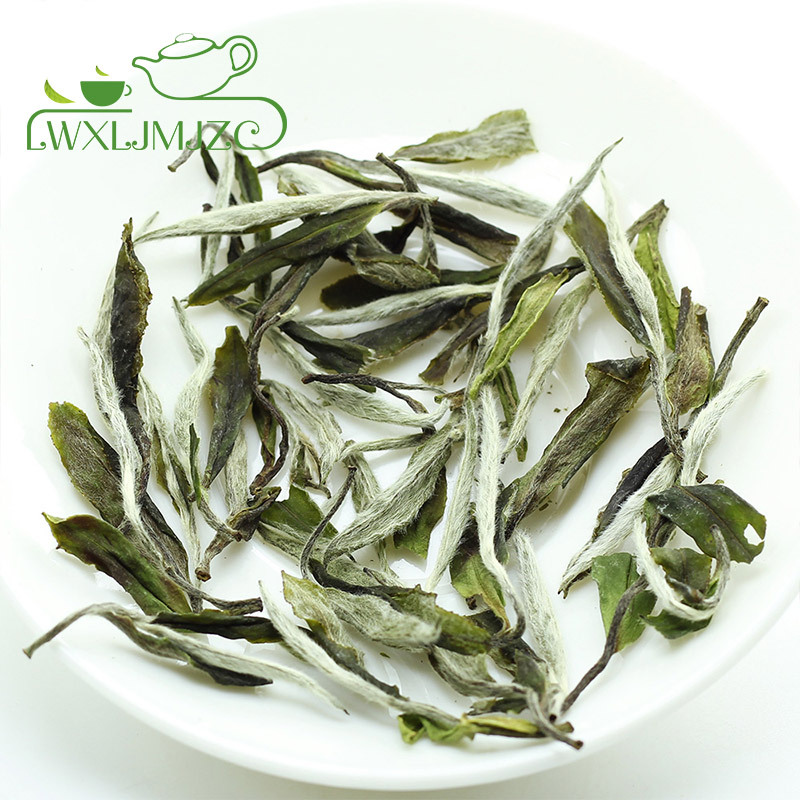 Only the youngest buds are selected for production of white tea, giving the tea the white-silvery hair on its buds. 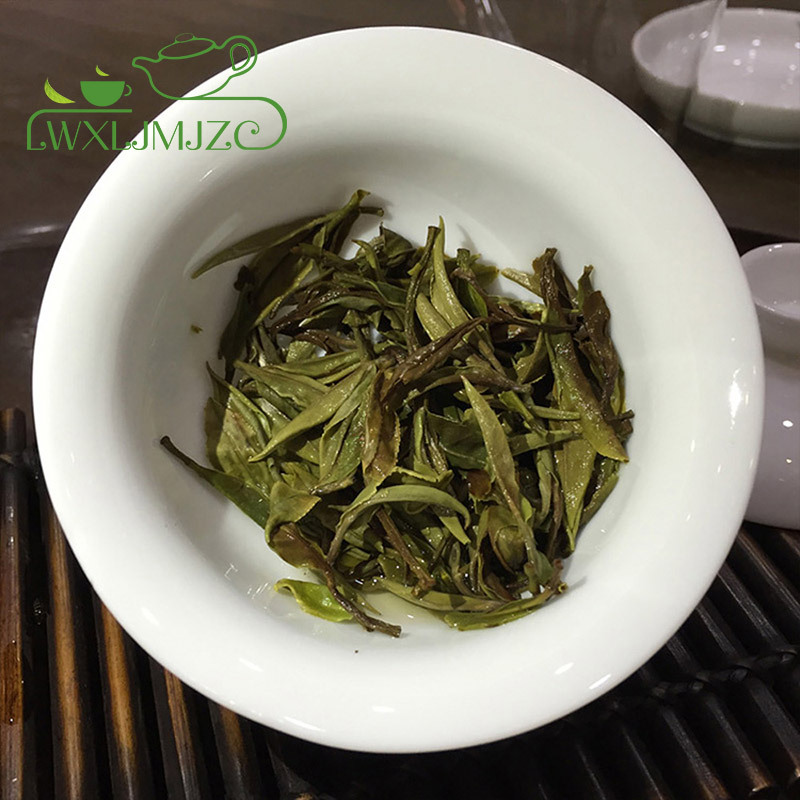 The difference between green and white tea is the production process where white tea does not go thru pan-frying, but instead allowed to wither.